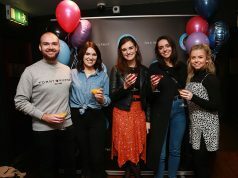 The Dublin-based digital agency Wolfgang Digital has been ranked in sixth place in the annual Deloitte Technology Fast 50 which was announced this week. 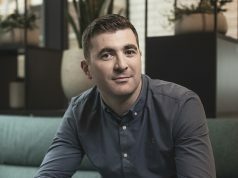 The annual ranking lists the top 50 fastest growing technology companies in Ireland and are based on average percentage revenue growth over four years. Wolfgang Digital enjoyed growth of 506% between 2012-2015. 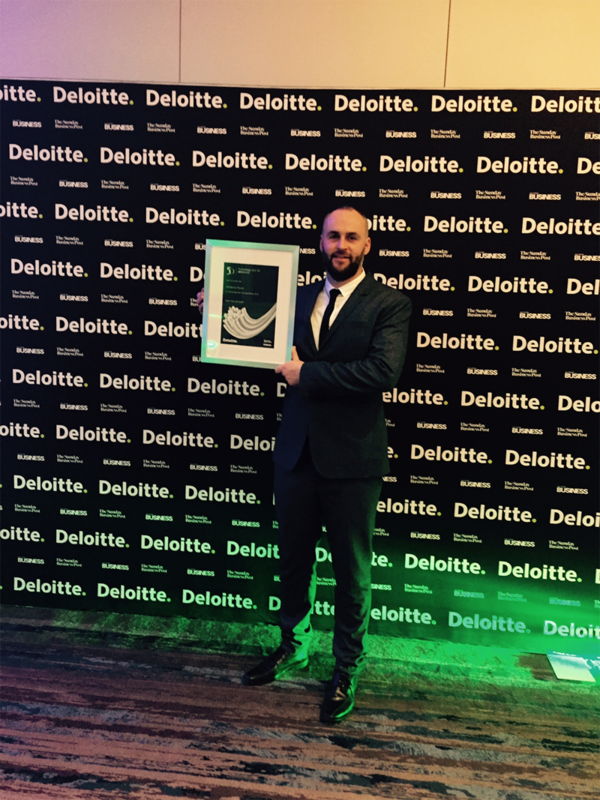 The Deloitte Fast 50 measures Ireland’s fastest growing indigenous companies in the tech sector. The awards, which are in their seventeenth year in Ireland, recognise the contribution of indigenous companies to the overall technology sector in Ireland, and indeed the overall economy. Cumulatively, the 2016 Fast 50 winners generated approximately €1.6 billion in total annual revenues in 2015. The average revenue of companies featuring on the ranking was approximately €31 million, while the average growth rate of the companies over the last four years was 270%. On average, exports account for 61% of turnover for this year’s winning companies. The top ranked company for the second year in a row was eShopWorld, the ecommerce and logistics firm that facilitates companies set up online stores. 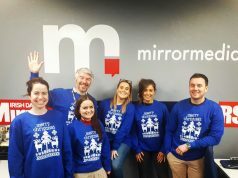 The Cork-based digital marketing agency Granite Digital, meanwhile, came 16th on the list.